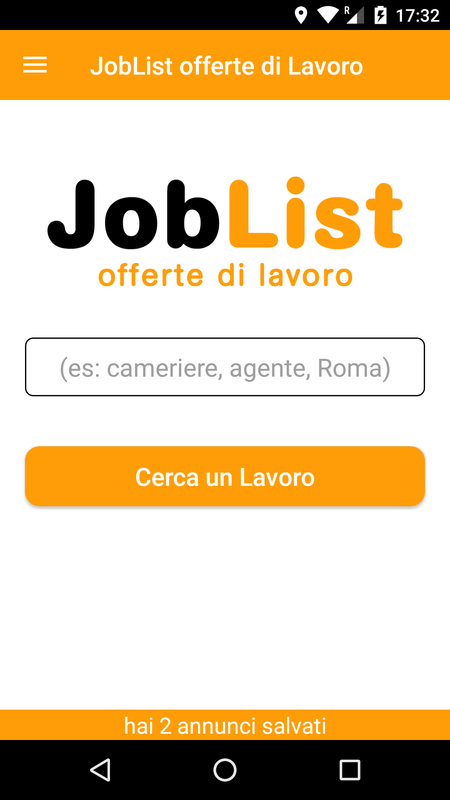 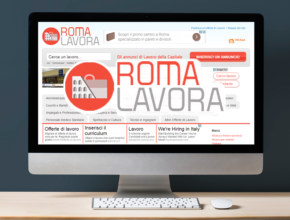 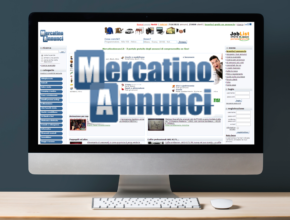 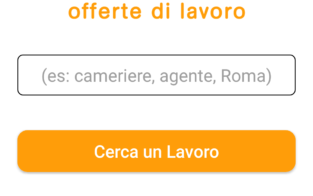 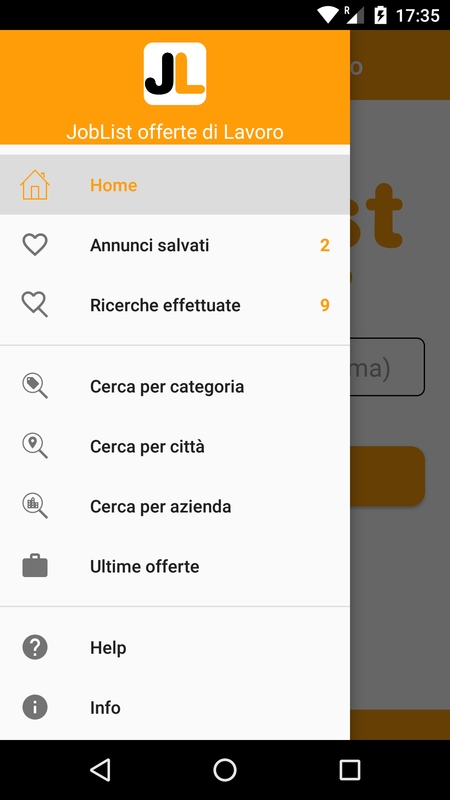 JobList.it is an important reference for all those looking for a job in Italy. 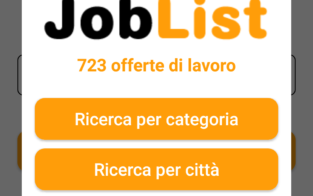 Since 2012 several companies use our platform for qualified staff seeking. 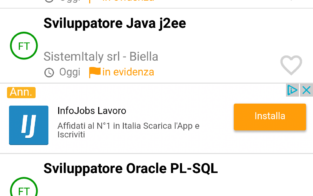 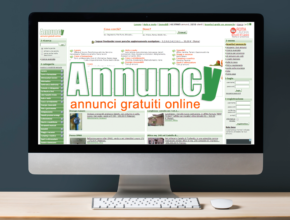 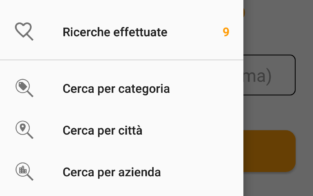 It collects several job vacancies from Italy but also from Switzerland and Germany. 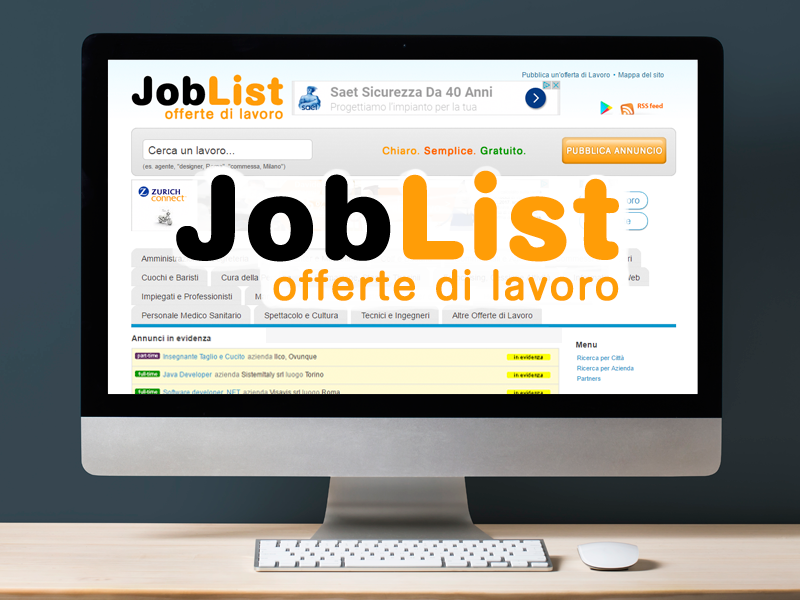 Over 1000 open positions in working areas like Information Technology, Business, Food & Tourism or Manpower. 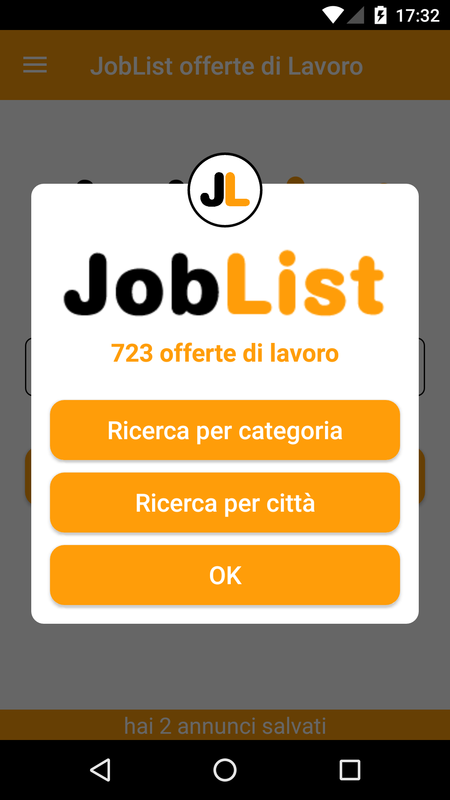 From the end of 2016 JobList is also on Google Play with a powerful mobile version. 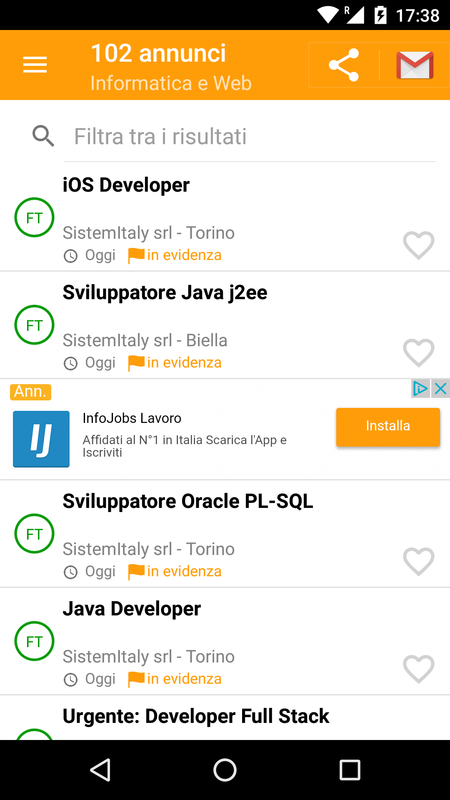 Within a few months we’ve reached more than 5,000 downloads of our android app.